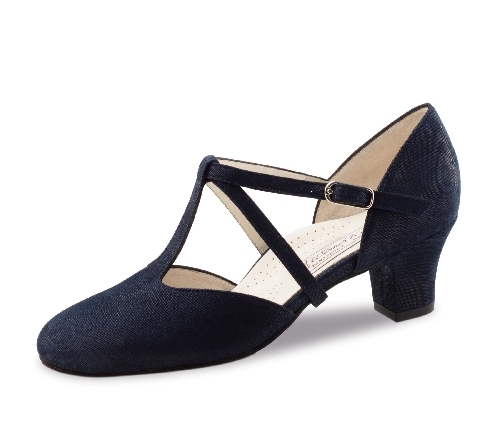 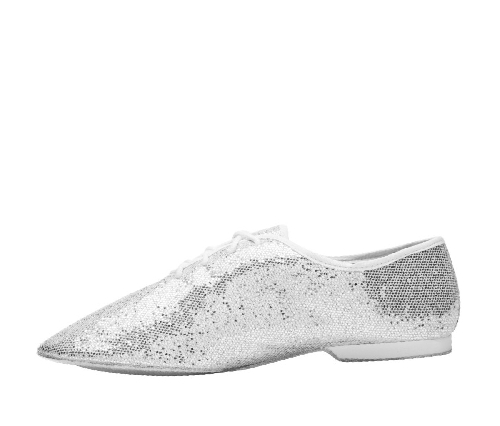 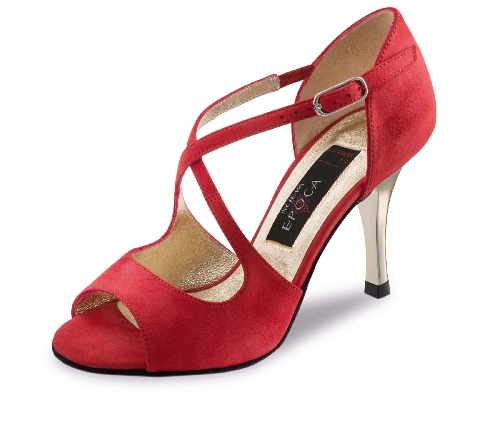 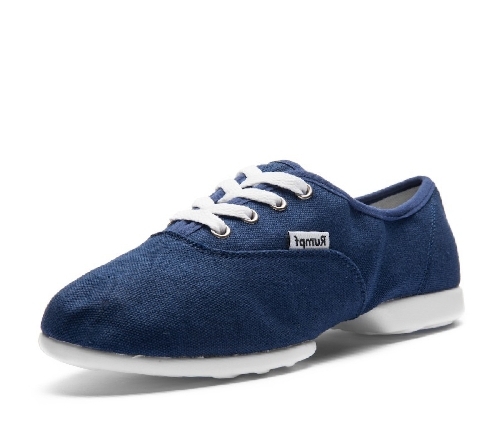 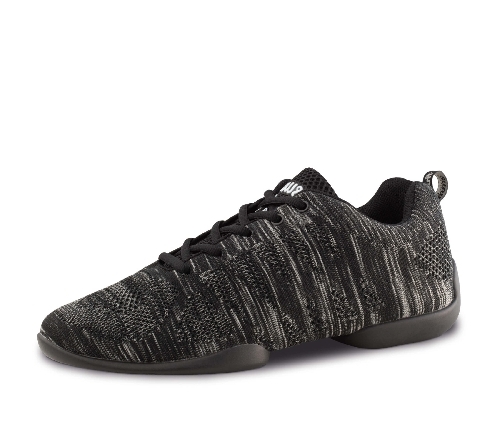 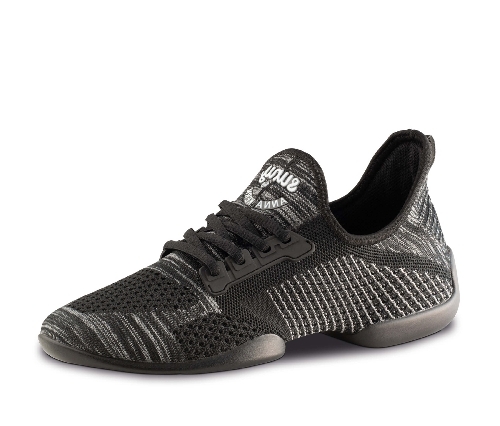 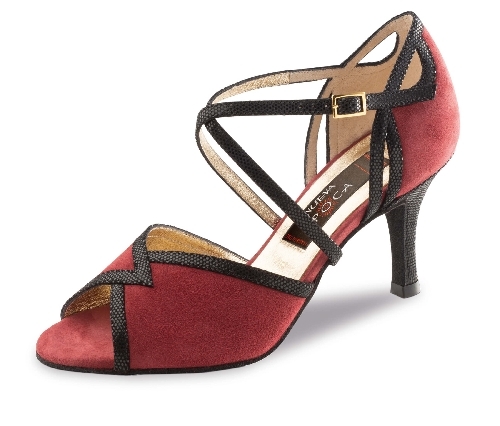 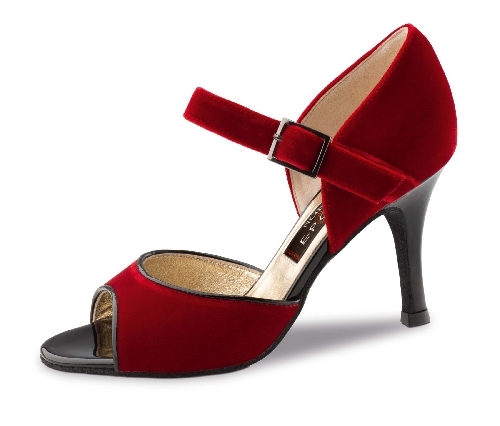 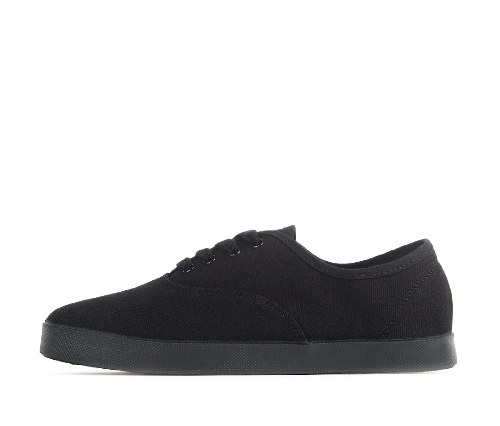 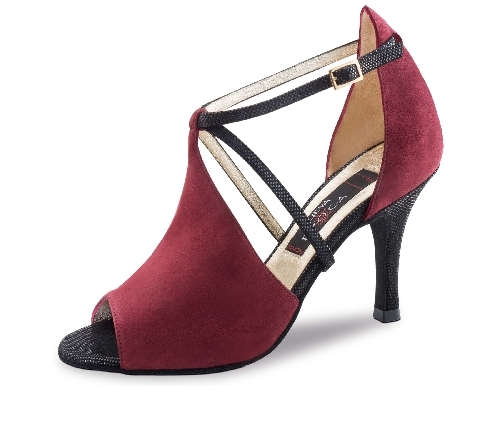 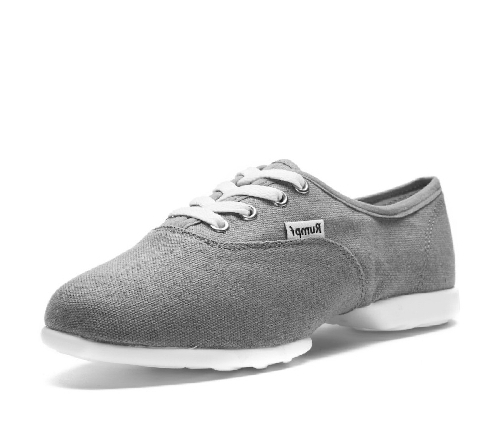 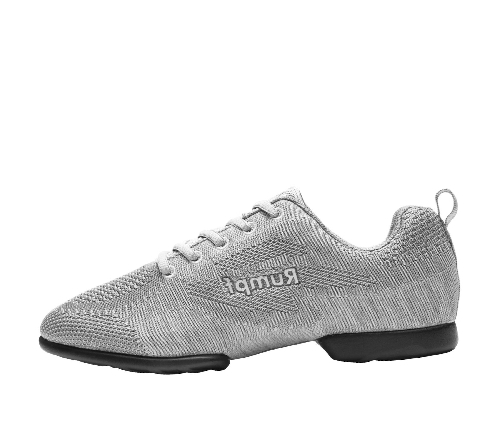 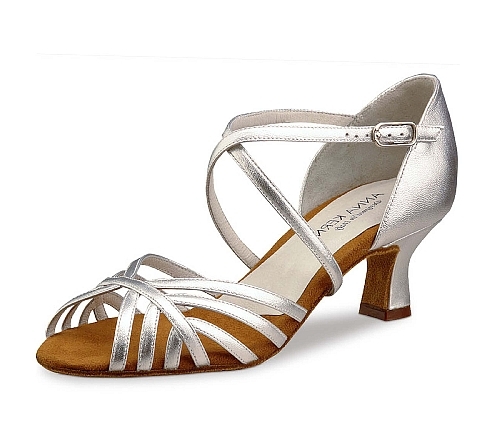 Salsa dance shoes for women. 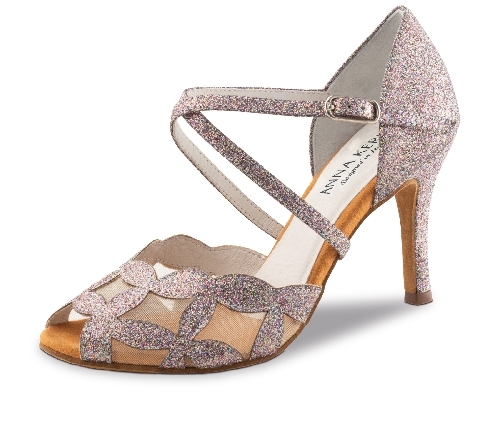 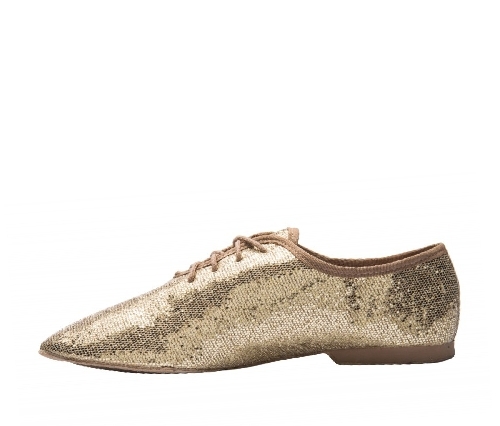 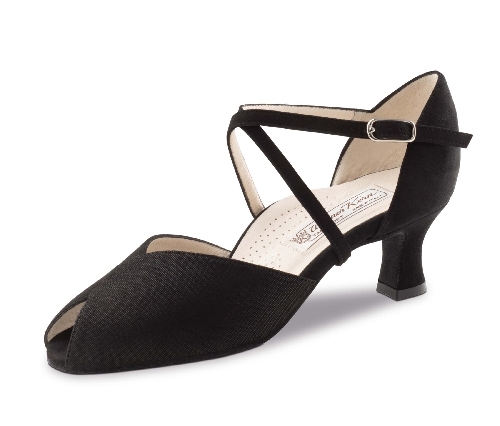 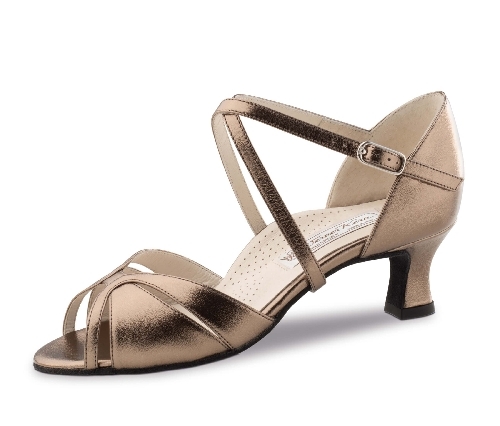 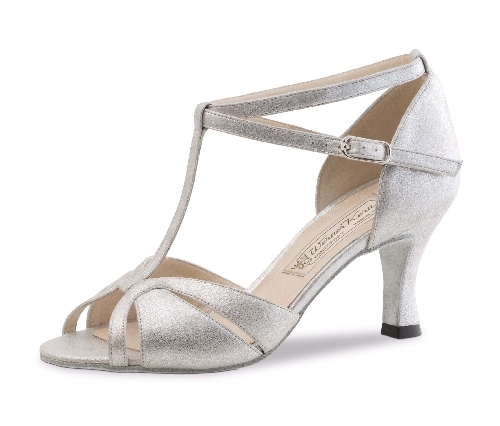 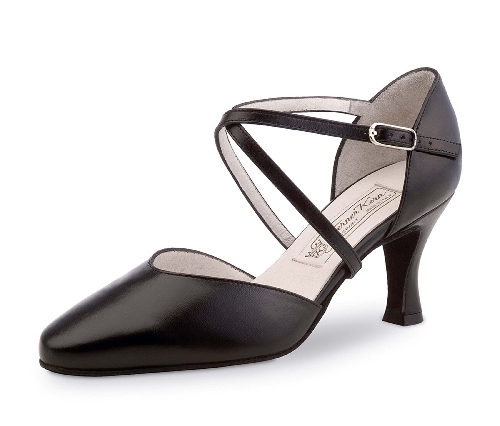 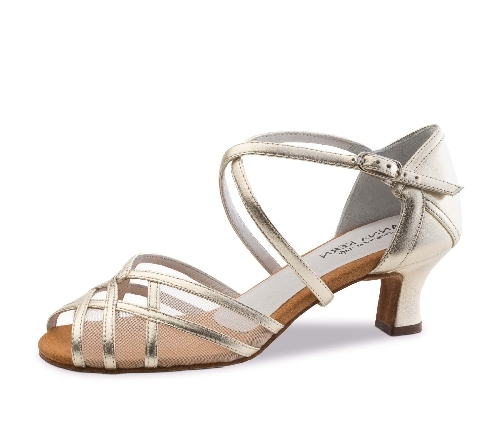 Salsa dancers prefers mostly open dance shoe in bronze, but also in silver, gold, copper or black. 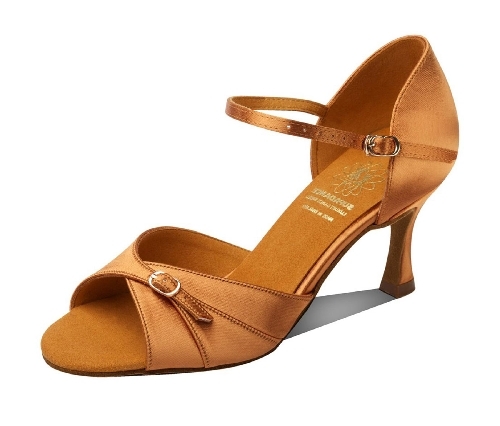 Wether straps sandals or peeptoe dance shoe sandals with a small toe opening. 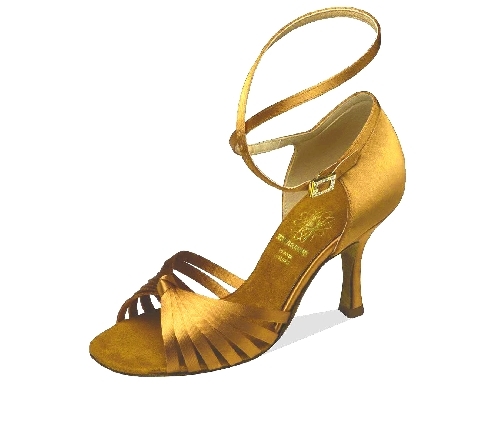 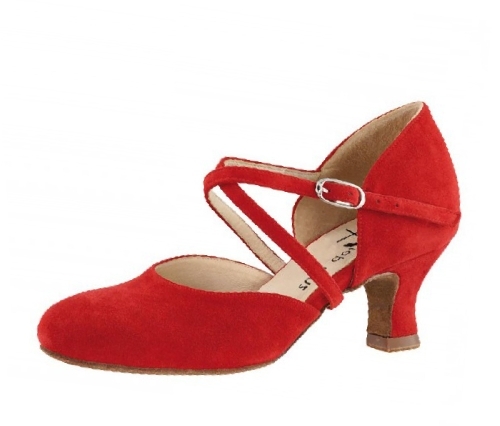 Open and closed shoes for salsa with heel 5 cm, 6 cm, 7 cm or 8 cm. 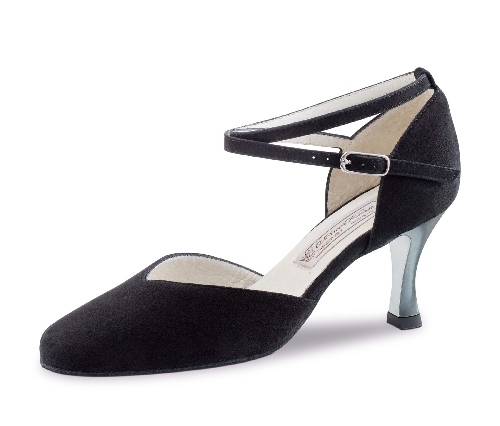 No matter if low heel height, medium heel height or high heel, important is the comfort and the stability of the salsa shoe.